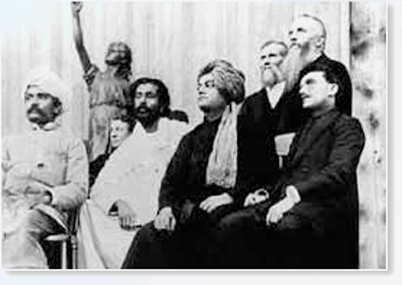 The roots of the American Hindu Coalition can be traced all the way back to the 18th century, where the Hindu Enlightenment Principles started getting acknowledgment and manifested in the policy-making that followed the Declaration of Independence. 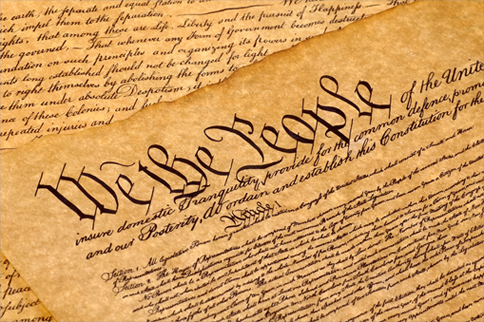 For the protection of the good, for the destruction of evil-doers, For the sake of firmly establishing righteousness, I am born from age to age. 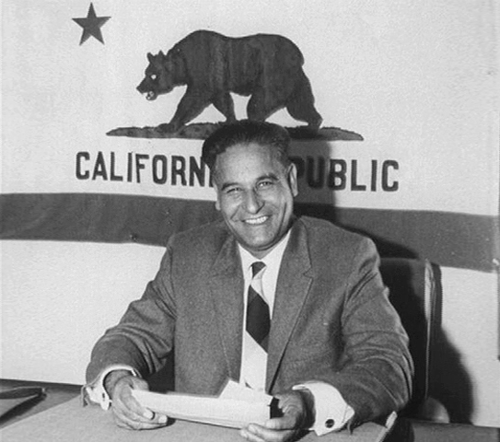 Dilip Singh Saund, US House of Representative, California 29th District, 1957-1963. 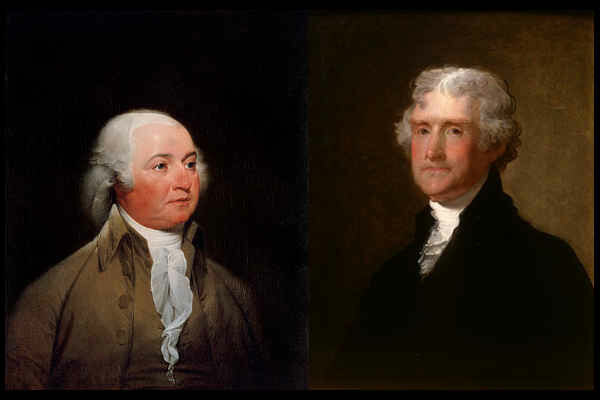 The first Asian American Member of the United States House of Representatives, Mr. Saund wrote: "my religion teaches me that love and service to fellow men are the road to earthly bliss and spiritual salvation." Uday Singh Taunque (1982-2003), Sergeant, United States Army, awarded the Bronze Star and Purple Heart, died in Operation Iraqi Freedom and internment at the Arlington National Cemetery. In his last note to his family before heading to the front line, he said: "Hey everybody... 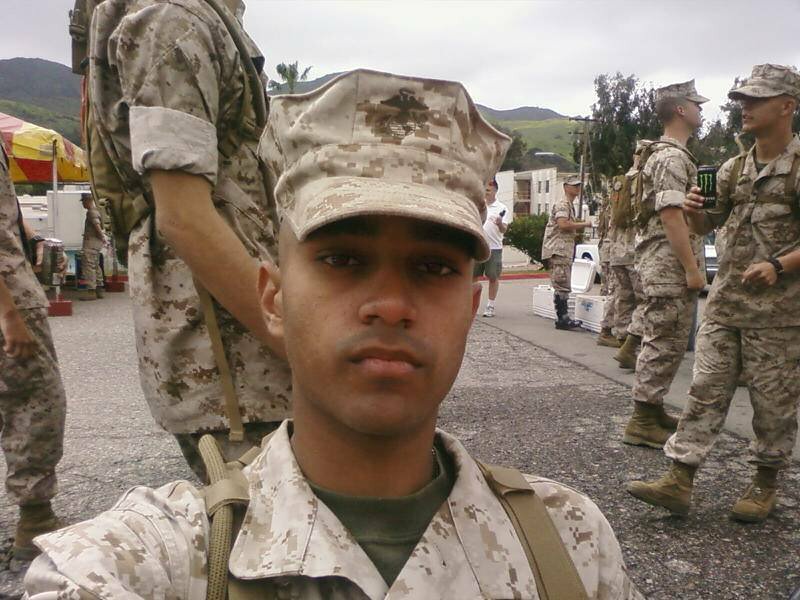 I'm in Kuwait right now just waiting till I head on to Iraq... Just wanted to drop in a word... You all have fun and take care while I go save the whole world." Vinod Dham, Father of the Intel Pentium Chip, Electrical Engineer, Inventor, Entrepreneur & Venture Capitalist. 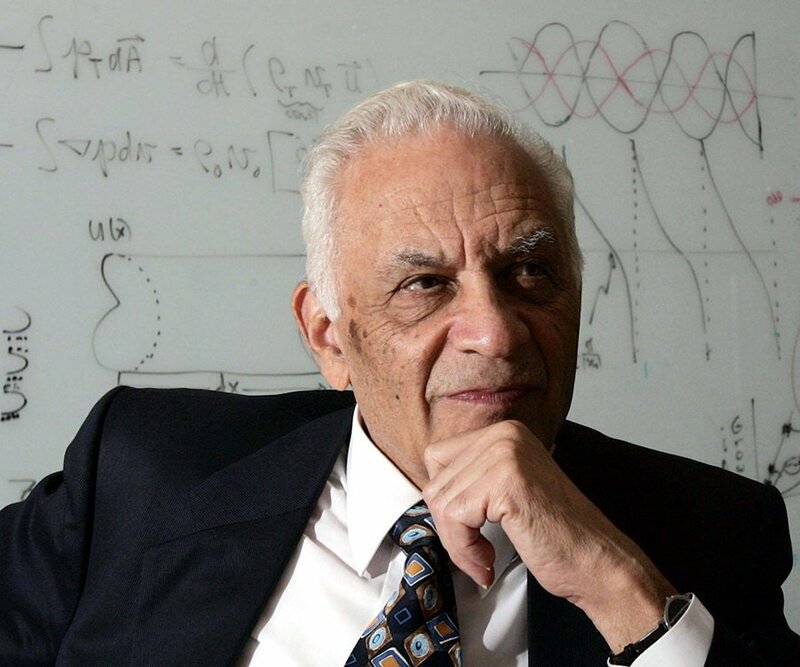 Regarding the Intel Inside marketing campaign, Mr. Dham remarked: "What was different about the Pentium was that it was the first time in the history of a semiconductor component that the product had a name, as opposed to a number. Through our branding, “Pentium” had become a household word. Therefore, there was an expectation that Intel was a consumer company, not a chip company." Vinod Dham, Father of the Intel Pentium Chip, Electrical Engineer, Inventor, Entrepreneur & Sunita Williams, Naval Officer, graduate of the US Naval Academy, NASA Astronaut on the Space Shuttle Discovery, served as a Mission Specialist at the International Space Station, famously carried her personal copy of the Bhagavat Gita to space. 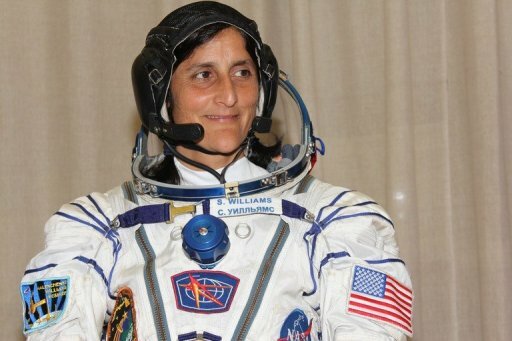 To aspiring astronauts, Ms. Williams remarked: "Don't get bogged down by the notion of limits. There aren't any." M. Night. 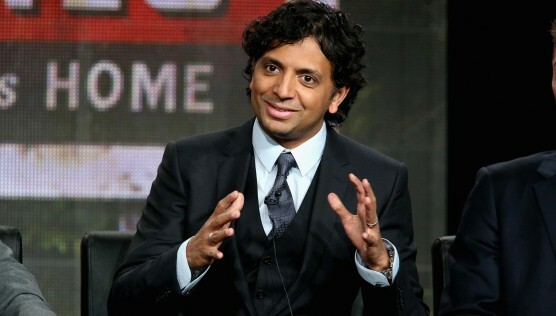 Shyamalan, Hollywood Director and Script Writer, Best Director Oscar Nominee: Sixth Sense. He has remarked that many of the scripts of his movies, including the Sixth Sense, is inspired by folk tales and ghost stories from India. 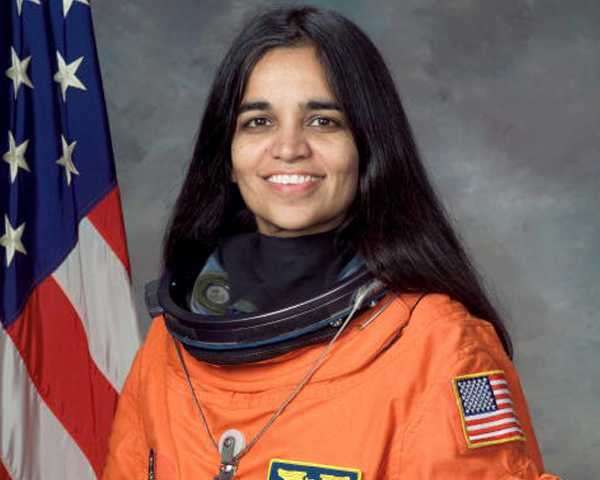 Kalpana Chawla (1962-2003), NASA Scientist, Astronaut, died in the Space Shuttle Columbia disaster. 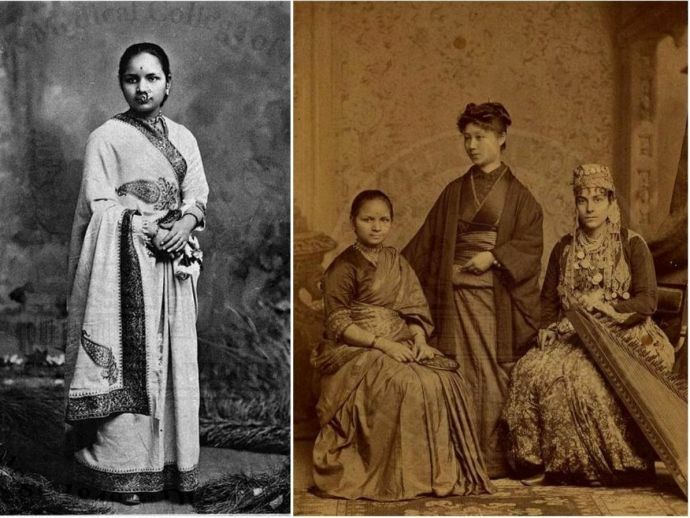 Over the course of her two missions, Chawla logged 30 days, 14 hours, and 54 minutes in space. After her first launch, she said, "When you look at the stars and the galaxy, you feel that you are not just from any particular piece of land, but from the solar system." Mohini Bhardwaj, Gymnast, Silver Medalist, 2004 Summer Olympics in Athens. Mohini's advice to aspiring gymnasts: "Hard work will always persevere. Maybe not at the beginning, it may take longer, but I knew if I pushed and did everything I could do in my training I wouldn't have any regrets."